Google consistently strives to organize and display information on its search engine results pages (SERPs) in a manner that optimally benefits users. A prime example of this endeavor is its employment of the Knowledge Graph. 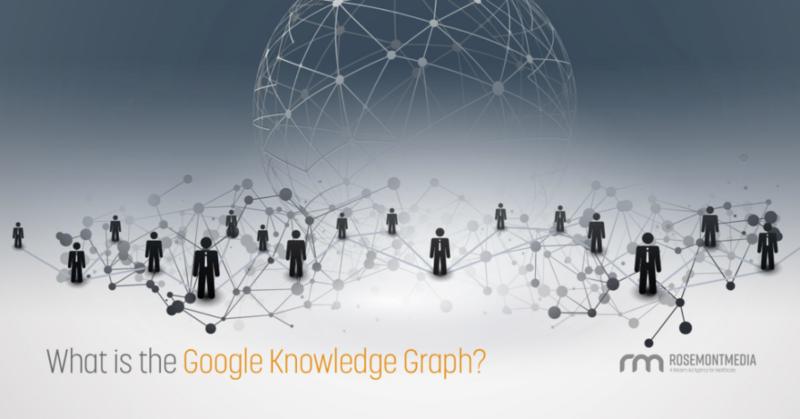 What Is Google’s Knowledge Graph? Positioned at the top or on the right side of SERPs, these Knowledge Graph Cards contain a variety of details, imagery, and content that is highly applicable to whatever keyword/phrase was typed—or spoken (read more on voice search)—into Google. When Do Knowledge Graph Boxes Appear? In addition to general searches like “historical books,” “comedy movies,” “nonprofit agencies,” etc., Knowledge Graph Boxes commonly appear for searches pertaining to specific people, places, and organizations. In the first two examples above, the respective boxes appeared when the practitioner’s name was searched. How Does Google Get Information for Its Knowledge Graph? Google pulls information from all over the web to feed its Knowledge Graph database. Fortunately, this includes information you give the search engine giant. For example, much of what Google uses to create Knowledge Graph Boxes for surgeons and dentists comes from data you provide (or should be providing) via Google My Business—an online tool that enables businesses to personally supply important details about themselves. 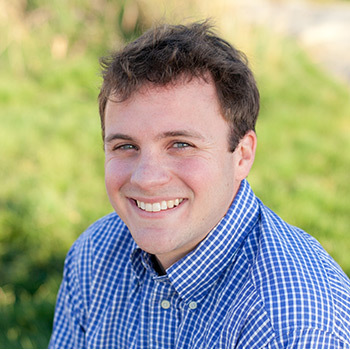 In your case as a medical professional, this may include office location(s) and hours, phone number(s), website URL, photos and videos, a brief overview of your practice, and more. Additional information—such as patient reviews—can be provided to Google via structured data, which is becoming increasingly important in the world of SEO. Why Should Surgeons & Dentists Care About the Knowledge Graph? The Knowledge Graph and its display cards present an excellent opportunity for patients to seamlessly access important details about your medical or dental practice before even visiting your website—let alone your office. While Google ultimately decides what gets included in Knowledge Graph Boxes, the information you provide through Google My Business, structured data, and ongoing SEO strategies greatly increases the likelihood patients find helpful, accurate facts about your practice when they search for you by name. Based on the current benefits and future possibilities, our advice is to take full advantage of what Google’s Knowledge Graph offers to your practice, as well as your potential patients. Rosemont Media is just an email or phone call away. For more information on Google’s Knowledge Graph, or to find out how we can assist with your online marketing needs and goals, simply contact us online or by phone at 858-200-0044.